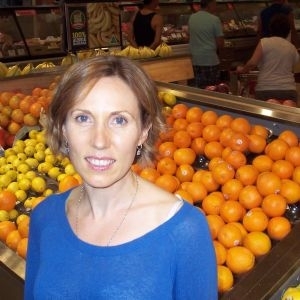 Joanna Baker is a Melbourne-based accredited practising dietitian and a registered nurse. As a nurse, Joanna specialised for many years in anaesthetic and post-anaesthetic care, with a specific focus on pain management. In 2015 she graduated with a master’s degree in dietetics from Deakin University. The combination of these two skill sets provides Joanna with a unique insight into the interaction between nutrition and pain. Joanna’s private practice, Everyday Nutrition, has a special interest in pain management and gastrointestinal nutrition, treating conditions such as Irritable Bowel Syndrome and Coeliac Disease. Joanna also works as a consultant dietitian for Nutrition Professionals Australia at Medical Specialists on Collins. She aims to help patients develop practical, evidenced-based strategies that can be used every day to improve health and quality of life. Our recordings are intended for individual viewing. However, we are happy for them to be shared with groups of up to six people. If your viewing group is larger than this please use a multi-subscriber user form.